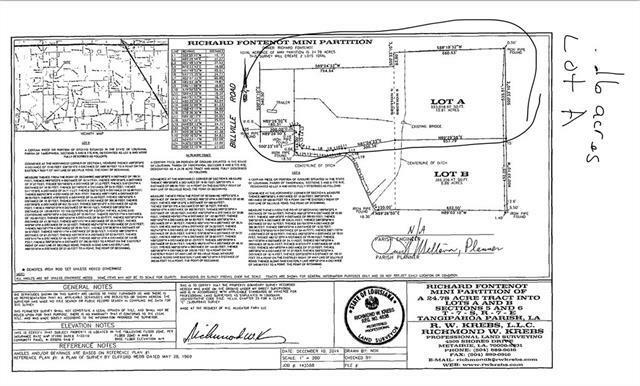 15.91 acres of exquisite residential or farming land in flood zone X! 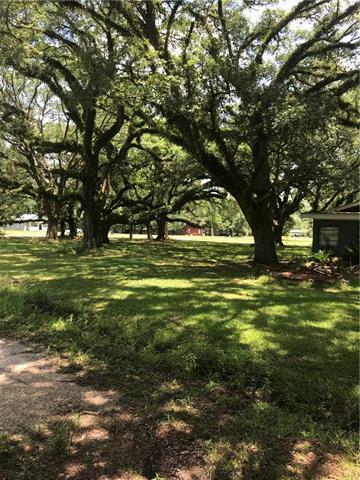 Beautiful oak trees on property! Mobile home and home on property have no value. Natural gas & utilities on land. Mostly cleared and ready to build for home, or subdivision. 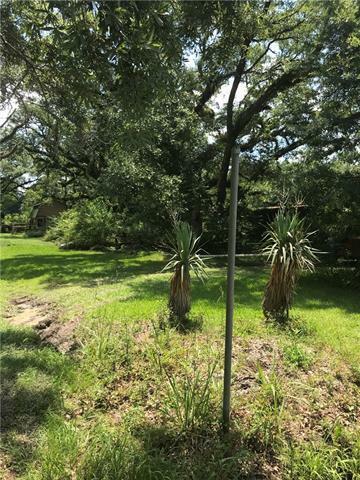 Easy access to interstate, schools, & shopping. Two culverts already installed with road access to back of property.